It has numerous options to choose an accompanying tune. Which is filled with melodies and tunes. Sometimes my fingers glide as tough on a keyboard. A new tune on it energizes my mind. The neurons of my brain to learn this trick. And then the results are fantastic ! 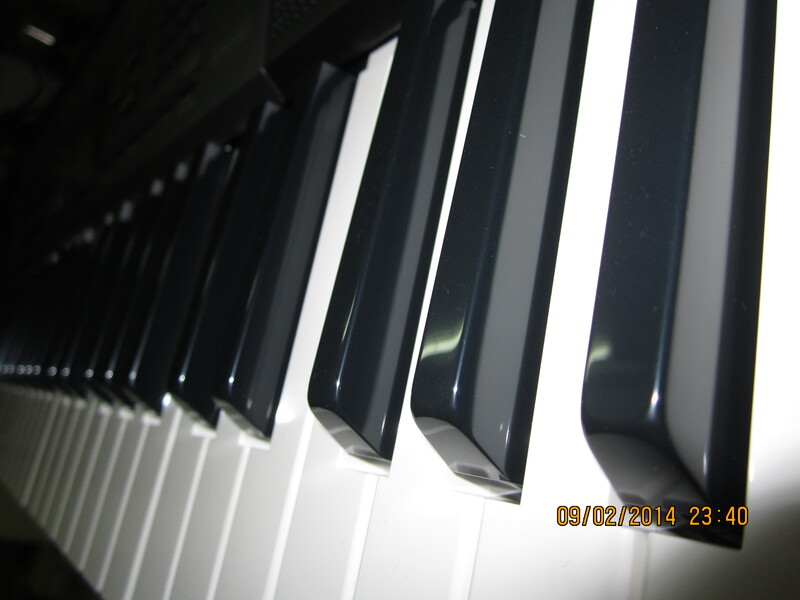 Its keys are the steps leading to a dreamland. Here is a song titled “Raabta” played by me on my keyboard. Enjoy !